Donald Trump's first National Christmas Tree Lighting is gonna be bigger than Barack Obama's last one -- at least when it comes to the amount taxpayer's gotta spend for it. 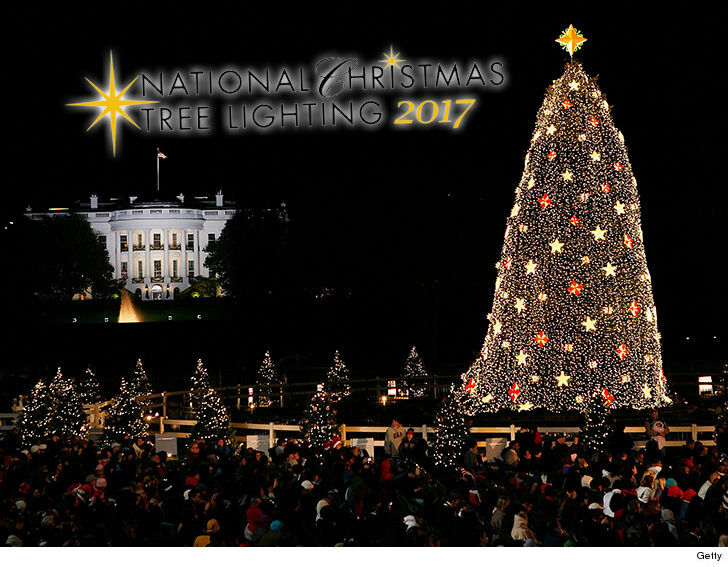 Federal docs outlining the government's expenses for this year's tree lighting outside the White House show the total tab will come to $128,424. That includes $11,452 on the sound system, another $11,972 on ballistic glass to protect the Prez and fam ... and $105,000 for general event management services. 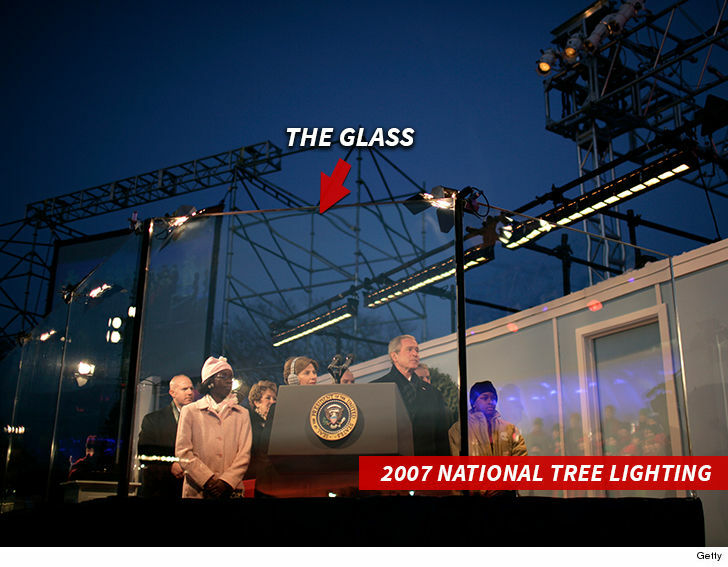 The glass will probably look something like this one from George W. Bush's 2007 lighting. 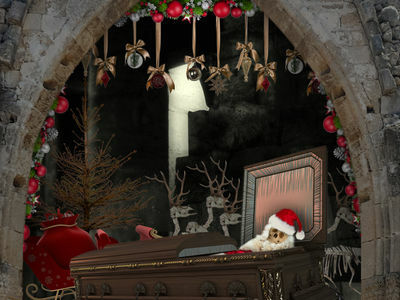 BTW, the expenses don't include the 40-50 foot tall evergreen, which is usually donated, and is different from the 20-footer Melania and Barron got last week to go inside the White House. We know you're dying to know -- the expenses for Obama's last tree lighting ran $101,421 and did NOT include a new bulletproof glass purchase.